♦ Ideal for fan wear, promotional use and also casual(fashion) wear. ♦ Please, ask for more info for golden yarn (also silver yarn). 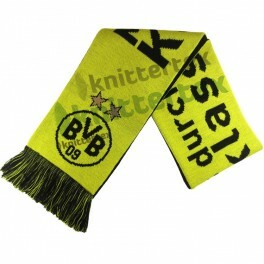 ♦ This Jacquard Knit Scarf is a standart, gauge 10, fan / sports and promotional scarf. 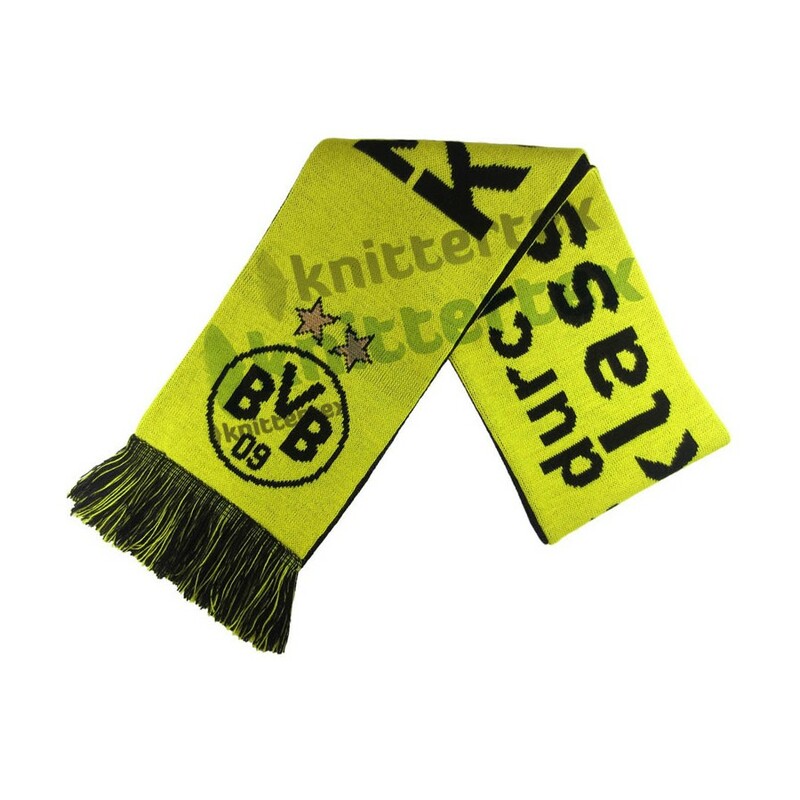 ♦ This Knit Scarf is available for using embroidery, woven badges. It is suitable for especially sport clubs’ and various organizations’ promotional use thanks to its price, design and knitting style. ♦ Keeps you warm in cold weather. 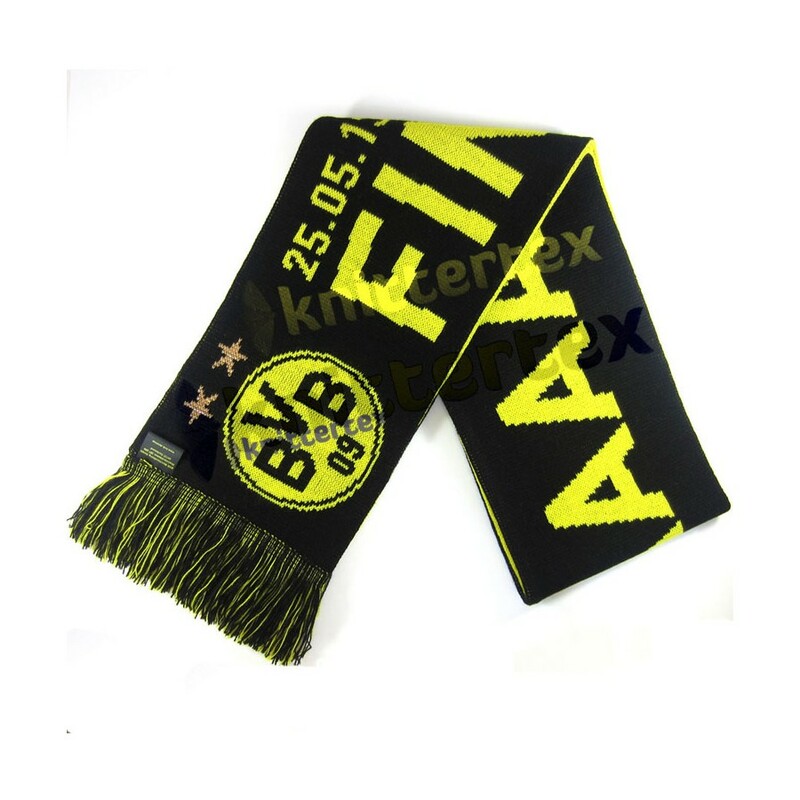 ♦ “Custom Production”: You can easily get this knit scarf produced with the colors of your teams, organizations according to your own design. ♦ All scarves can be produced as a “set” with the same patterned hat or/and gloves on request according to your designs. ♦ Can be produced with different accessories. ♦ Please don’t hesitate to ask about “different possibilities” such as “yarn types”, patterns, dimensions, accessories. Please, refer to your customer representative.